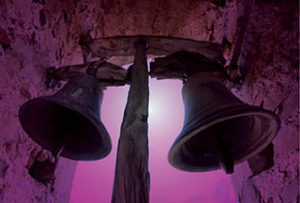 The Bells is a choral symphony written in 1913. The words are from the poem The Bells by Edgar Allan Poe. It was one of Rachmaninoff’s two favourite compositions and is considered by some to be his secular choral masterpiece. Tchaikovsky’s 1812 Overture was written to commemorate Russia’s defence of its motherland against Napoleon’s invading Grande Armee in 1812.